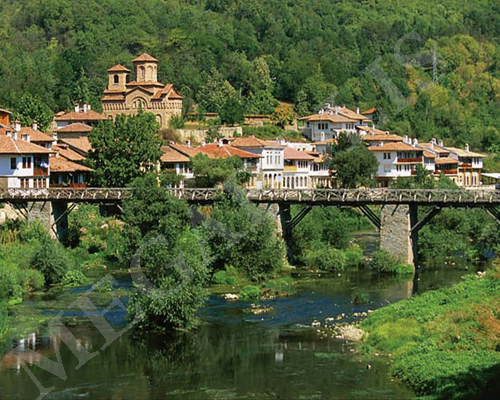 The Republic of Bulgaria covers a territory of 110 993 square kilometres. The average altitude of the country is 470 metres above sea level. 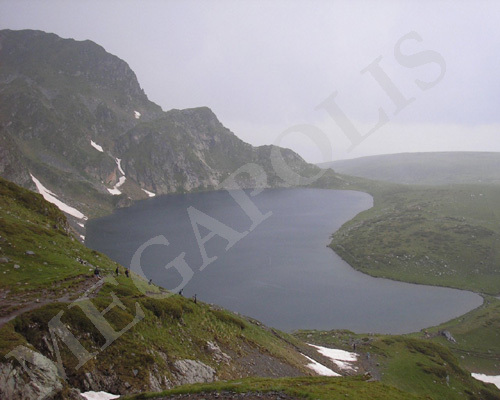 The Stara Planina Mountain occupies central position and serves as a natural dividing line from the west to the east. It is a 750 km long mountain range stretching from the Vrushka Chuka Pass to Cape Emine and is part of the Alpine-Himalayan mountain range. 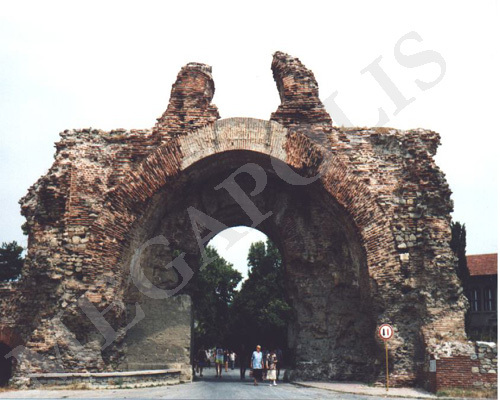 It reaches the Black Sea to the east and turns to the north along the Bulgarian-Yugoslavian border. 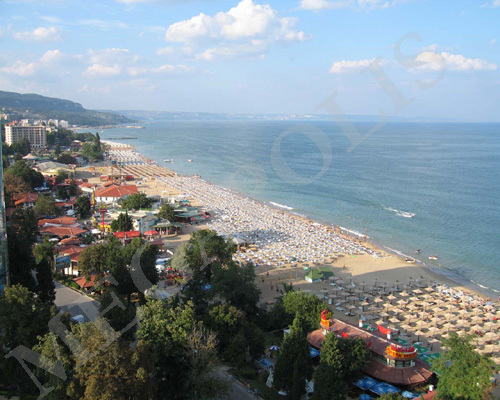 The Black Sea is the natural eastern border of Bulgaria and its coastline is 378 km long. 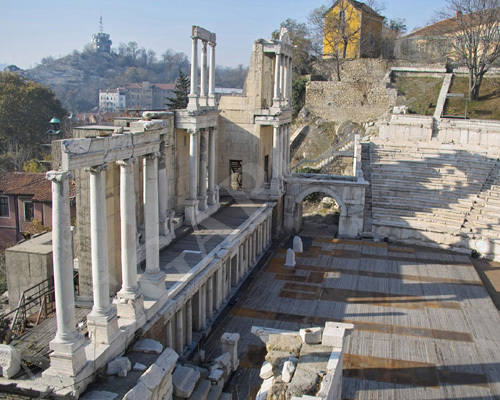 There are clearly cut bays, the biggest two being those of Varna and Bourgas. About 25% of the coastline are covered with sand and hosts our seaside resorts. 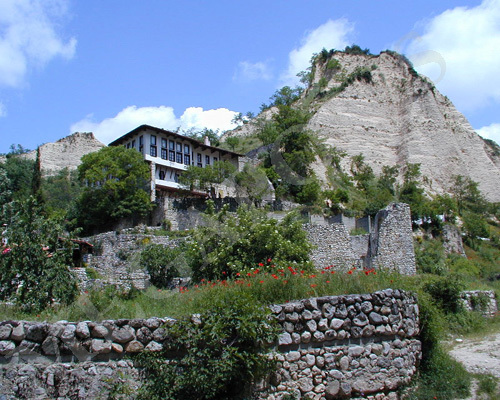 The southern part of Bulgaria is mainly mountainous. The highest mountain is Rila with Mt. 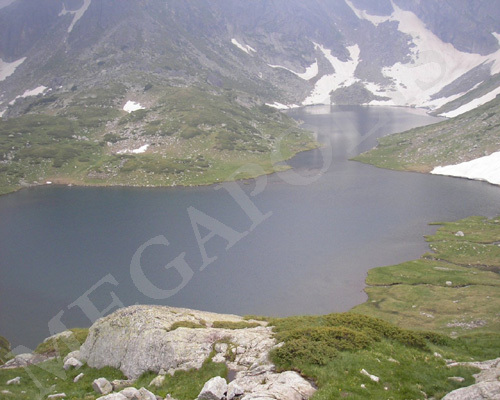 Moussala being the highest peak on the Balkan Peninsula (2925 m). 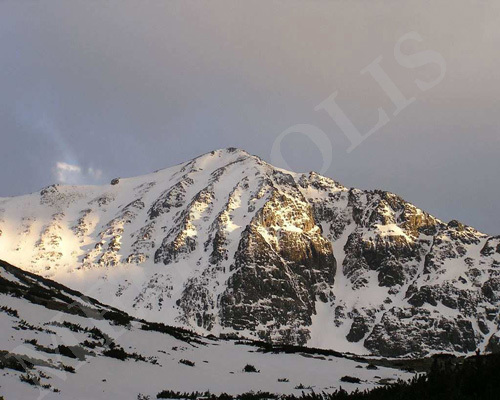 The second highest and the mountain of most alpine character in Bulgaria is Pirin with its highest Mt. 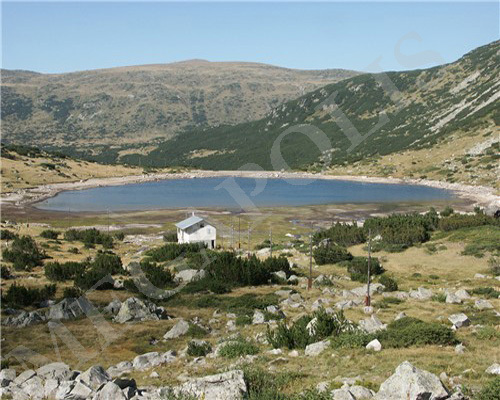 Vihren (2914 m), followed by the Rhodope Mountains and Vitosha. 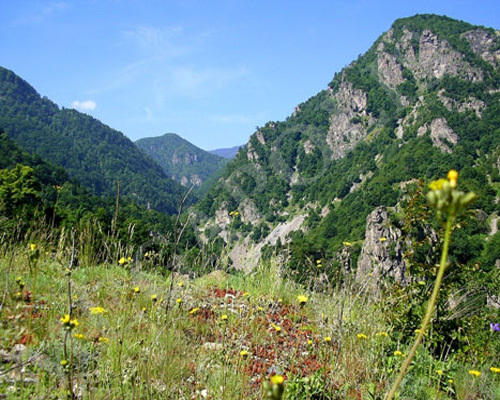 The plains and the lowlands in the country cover large areas to the north and the south of the Stara Planina Mountain. 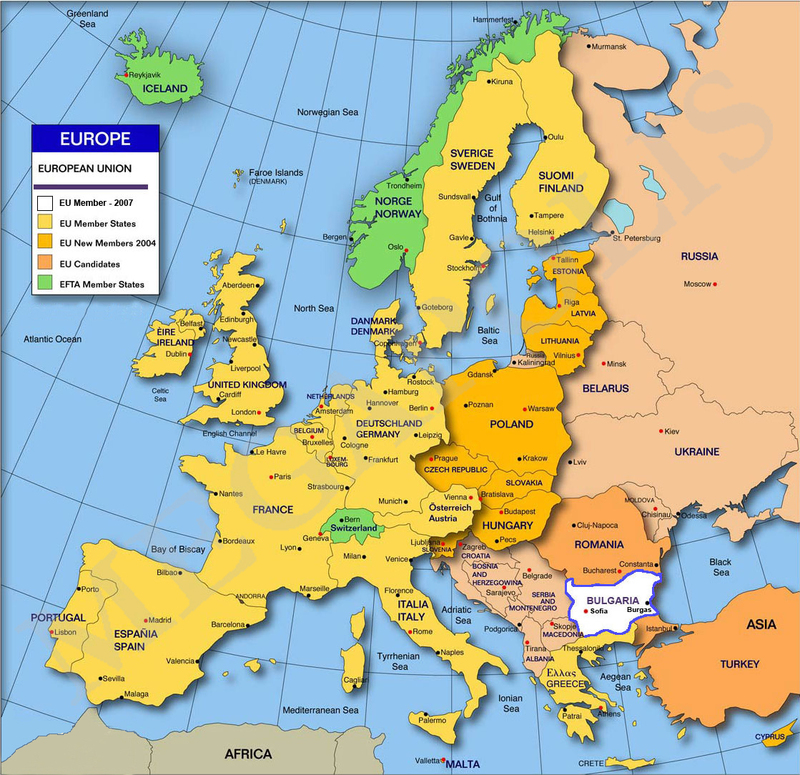 The Danube Plain is the biggest, bordering Yugoslavia to the west, the Dobroudzha region and the Black Sea to the east, the river Danube to the north and the Balkan Mountains to the south. 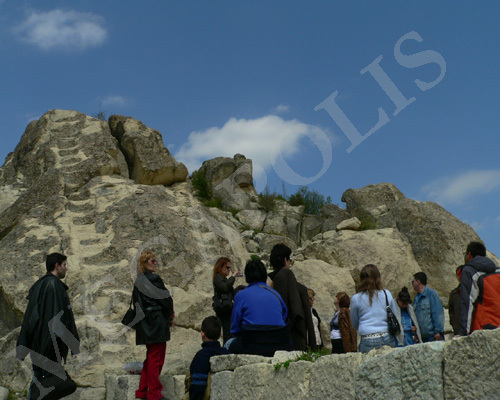 Its relief is noted for the numerous plateaus, hills and river valleys cutting through the mountain. 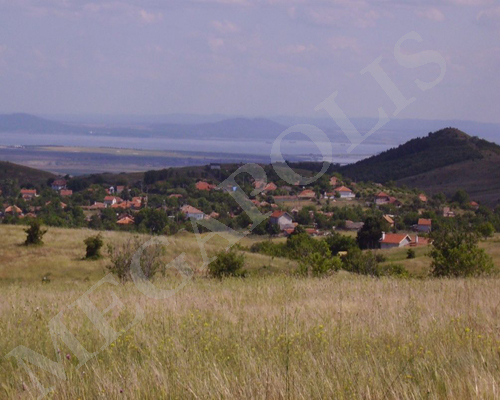 The Rose Valley is located to the north between Stara Planina and the long and low mountain chain of Sredna Gora Mountain. Besides the widespread crops, the valley is typical for the oil-yielding rose grown there. 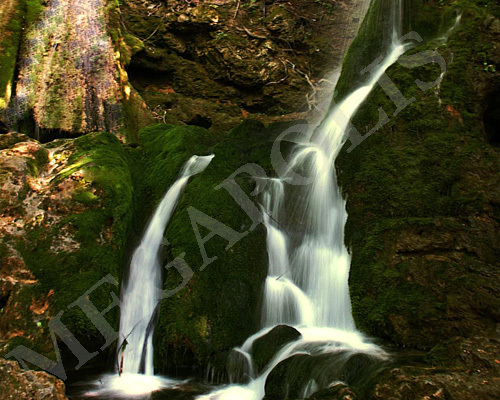 It is one of the patents of the unique climate of Bulgaria. Another is the world-famous Bulgarian yogourt, made with the help of the yeast-type “bacillus Bulgaricum” (Lactobacterium Bulgaricum Grigoroff). 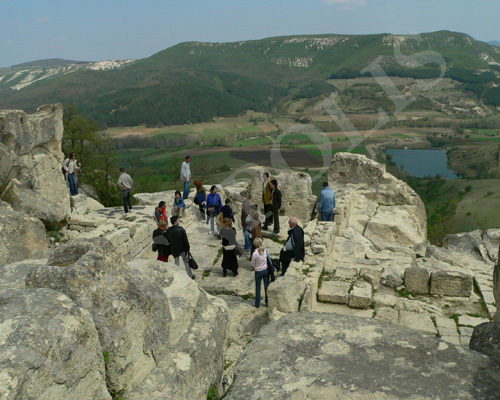 The Thracian Lowland is the second biggest in the country, starting from the mountains that surround Sofia to the west and reaching the Black Sea to the east. 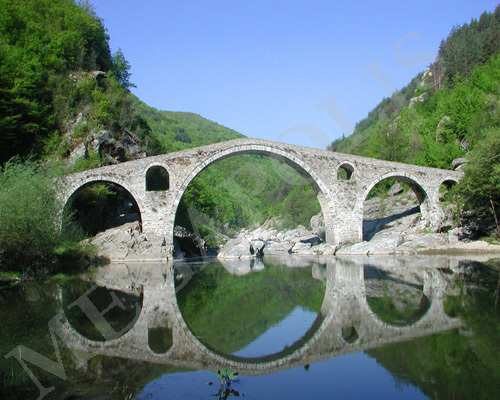 It stretches between the Sredna Gora to the north and Rila, the Rhodope Mountains and Strandzha to the south. Crops typical for the southern longitudes are grown there and sometimes two harvests are gathered.